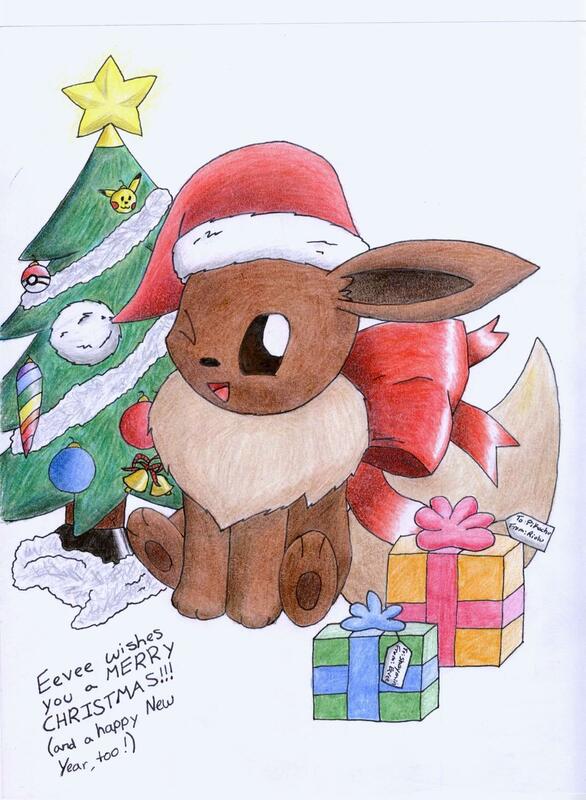 navidad Eevee. MERRY navidad EVERY1!!!!!!!!!!!!!!!!. HD Wallpaper and background images in the Eevee Evolutions Clan club tagged: eevee pokemon christmas.